The $100,00 Pyramid will look at little different this summer. 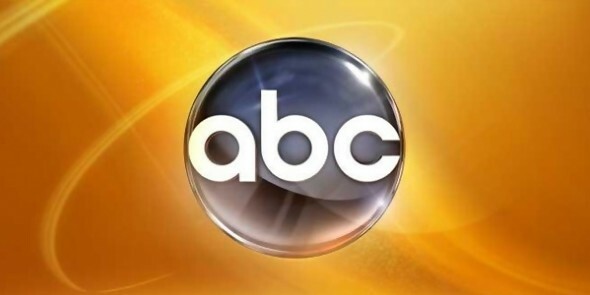 BuzzerBlog has revealed new details about the upcoming ABC game show reboot. In January, we reported the revival will be hosted by Michael Strahan. Just like the original game show, the new version of $100,000 Pyramid will feature teams guessing words or phrases from a list of six subjects. However, if a player makes it to the Winner’s Circle twice, they could walk away with $150,000 or possibly more. Casting is currently underway for the series, which is expected to premiere this summer. What do you think? Are you a fan of the original $100,000 Pyramid game show? Will you watch the new one?